Light art, and as art. Brilliant revivifying of art and history. 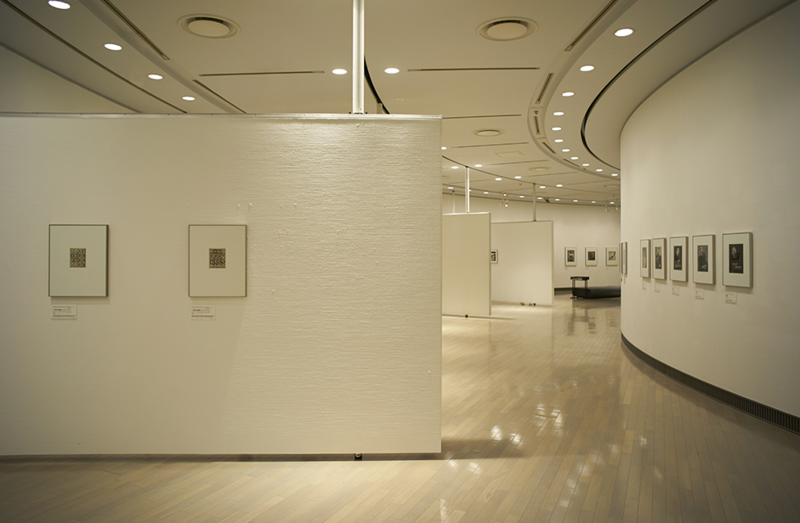 Phase 710 museum downlights are the leading LED recessed downlights compatible with DALI system. Innovative recessed structure; quick and convenient installation mode; new anti-corrasion materials; perfect concise appearance, excellent fabrication, all these enable Phase 710 museum downlights to provide visual-friendly illumination environment, and be suitable for museum lighting, gallery lighting, and other lighting projects for fashion retails, hotels, clubs, shopping malls, etc. 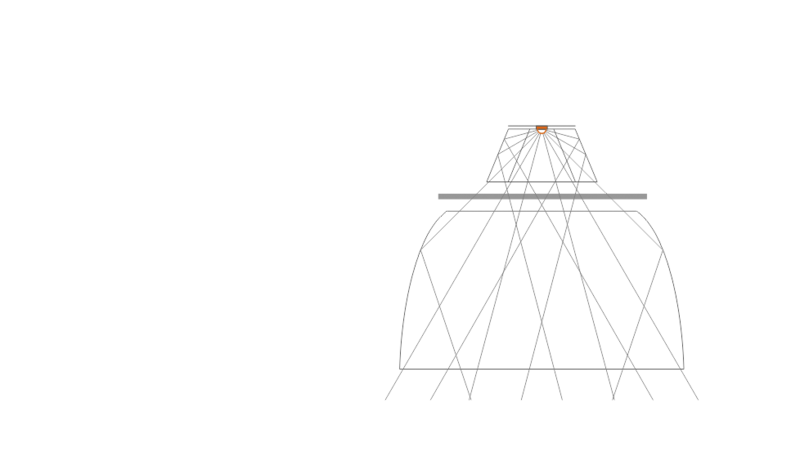 The creative and particular quadruple optical structure of Phase 710 LED recessed downlights, makes a breakthrough on traditional light distribution mode for recessed downlights, which maximumly collects the beams under the help of high efficiency condenser cup, more precisely controls and treats the light beams, largely utilizes the advantages of LED light source, maximizes the light utility, avoids glare and creates more comfortable environment. Phase 710 LED recessed downlights adopt the world class LED, realizing the highest luminance with the least power consumption, are the best choice for museum lighting and gallery lighting. 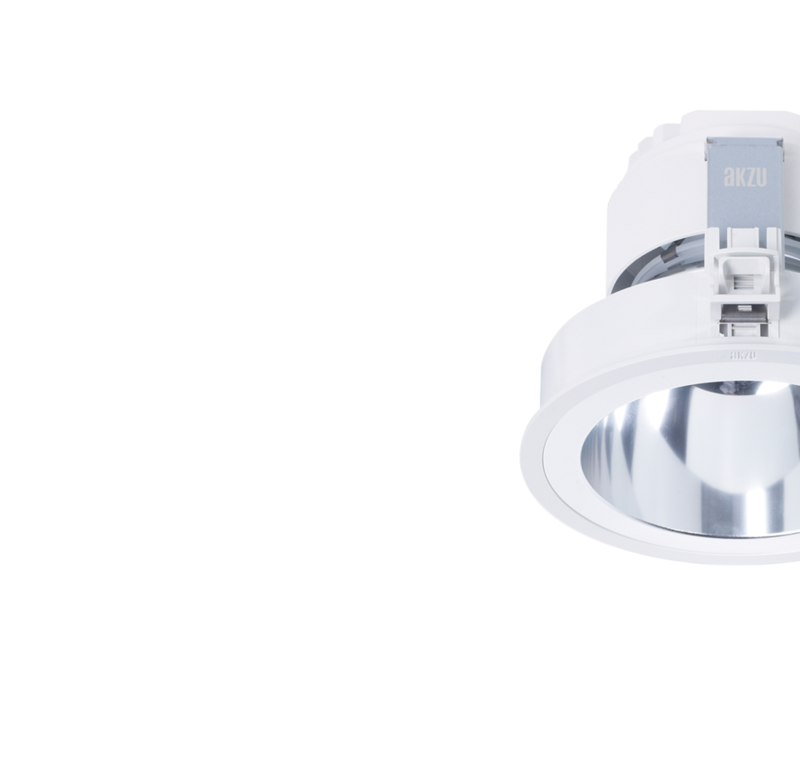 Great effort on the management on optics, electronics, mechanics, and heat, Phase 710 recessed downlight maximizes the characteristics of the new LED light source and ensures the stable and efficient work of the luminaires. AKZU patent protected condenser cup of unique diamond structure, made of the world's top grade mirror aluminum with up to 95% reflection ratio, can catch almost all of the light beams and ensures the highest light utility. 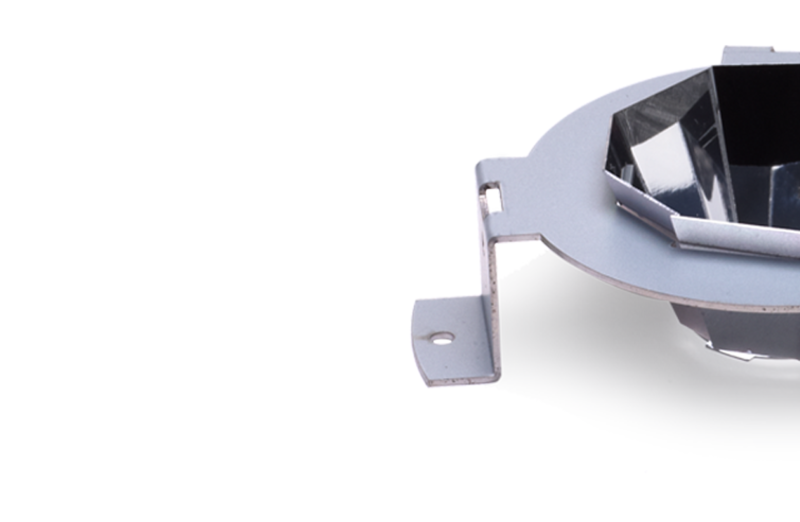 9W 30° Phase 710 recessed downlights have revolutionary anti-glare reflector design, can maximumly avoid stray lights. Only useful light is reserved to work for creating elegant space. 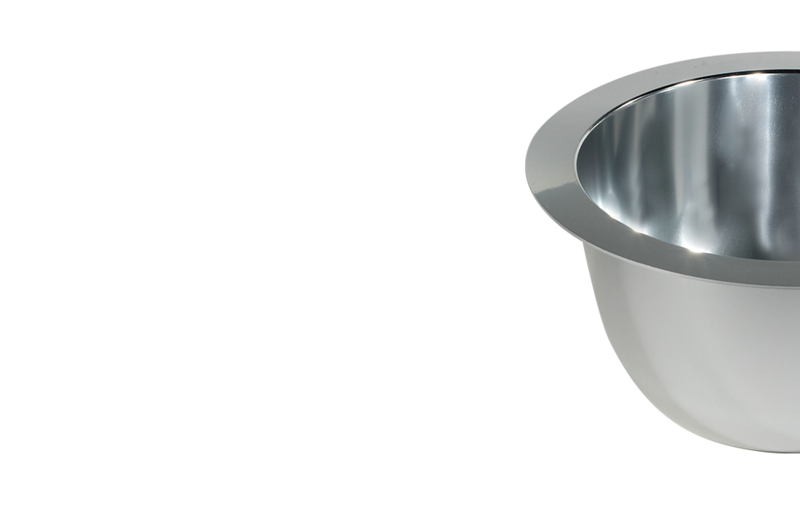 Phase recessed downlights adopt the advanced low fingerprint surface treatment technology on the reflector design, reducing 50% fingerprint residue, at the same time, increasing the reflection and distribution efficiency. According the biological sciences research, light of 200-410nm wavelength is most sensitive to the insects. 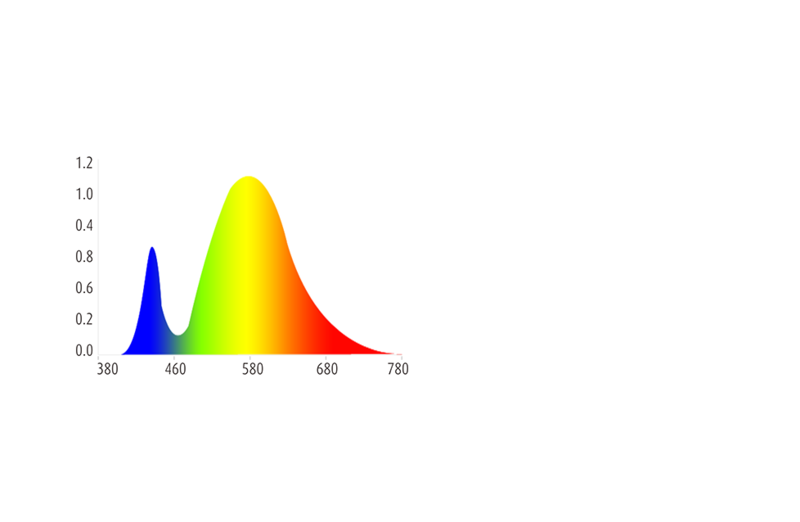 The LED spectrum of AKZU luminaires contain no less than 380 nm wavelength light, therefore is not attractive to most of the insects. AKZU luminaires can provide more clean and comfortable environment, at the same time, save the cleaning times and maintenance costs. The frames of Phase recessed lighting fixtures adopt new PC + glass fiber material, light but tough, and can rival metallic strength. Especially for shopping malls, hotels and other buildings on the seaside, damp, highly corrosive sea breeze will make lighting fixtures with new iron plate rusting or fade within months. With new plastic material, Phase recessed downlights are the first choice of the seaside buildings. 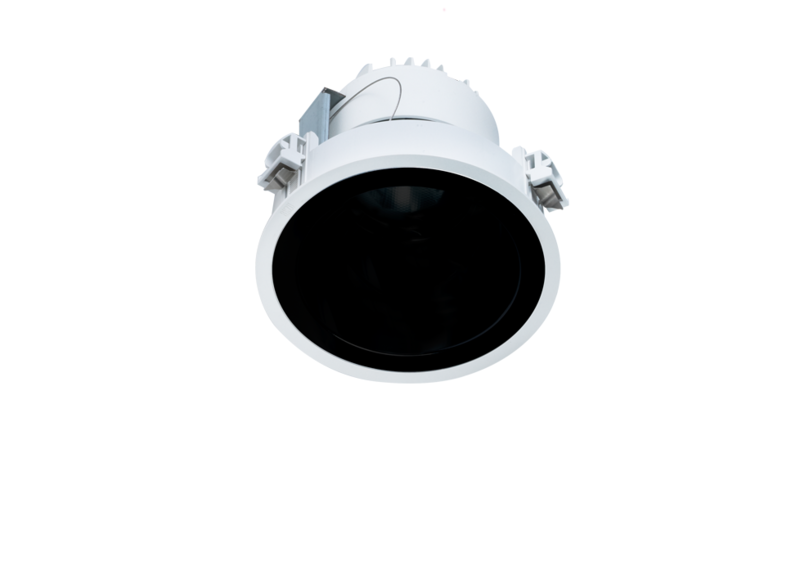 After 11 rounds treatment of surface electrostatic powder spraying technology, Phase recessed downlight not only has perfect texture, but also increases heat dissipation effect, and is still intact after up to 600 hours of salt spray test. DALI is currently the most advanced open asynchronous serial digital communication protocol used for lighting system control. 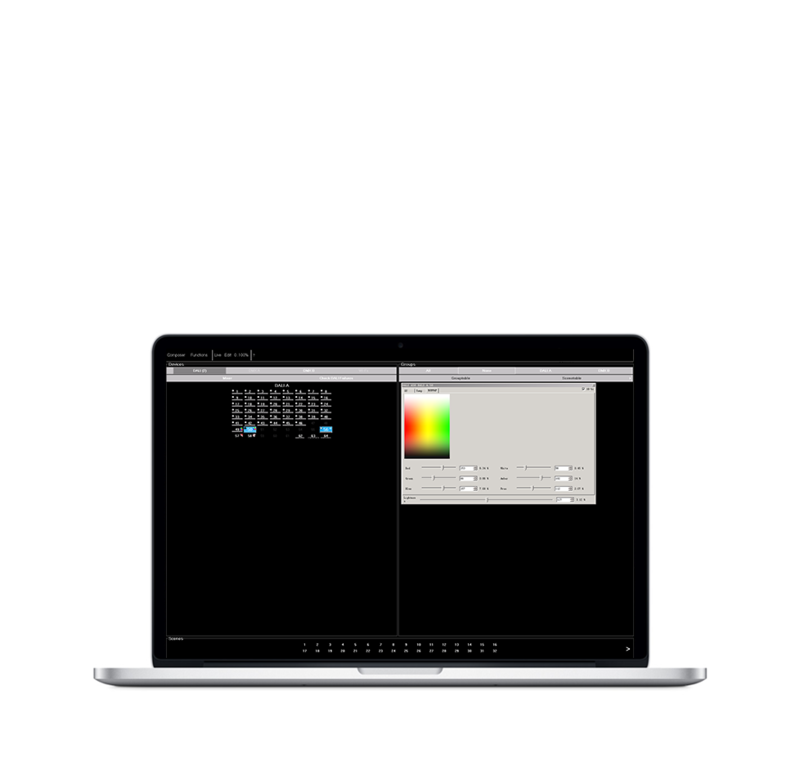 DALI can address each luminaire through system programming, take centralized control, separate control, group control or scene control, realize linear control on the brightness, color temperature, color, or set up different scenarios mode, planning tasks, energy monitoring, the luminaire condition monitoring. Luminaires connected to the DALI system not only can be controlled by the computer, but also by other mobile terminals, such as mobile phone, iPad, etc. 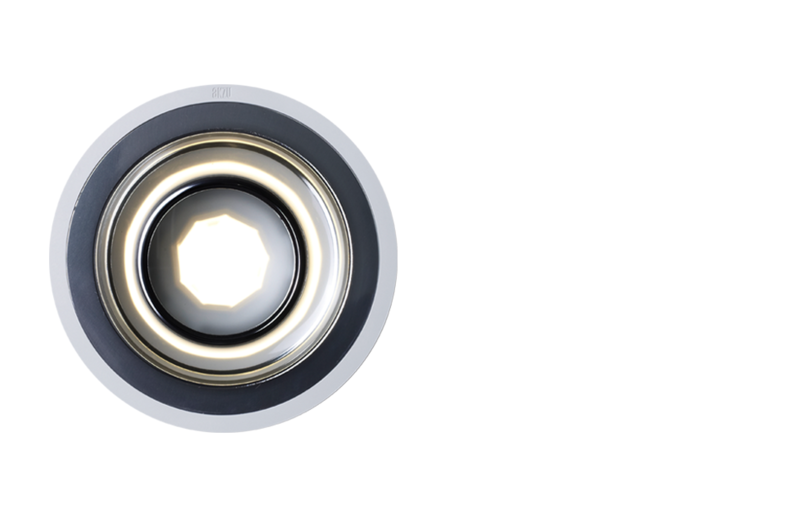 Phase 710 recessed downlights are among the first LED downlights in the world to use DALI intelligent control technology. To get more details, please be free to contact us immediately. 2. The general terms and conditions of 5-year / 3-year warranty shall apply exclusively for AKZU branded products, for details, please refer to "Service terms". Copyrights 2017, All rights reserved, AKZU LIGHTSYSTEM CO., LTD.